Please click on the link below to see details of KS1 activities. Please click on the links below to view our Year Group Curriculums. We endeavour to develop a love of reading that will stay with our children all their lives. Children are taught to read using a variety of different strategies. We encourage children to use their phonic knowledge and comprehension skills to develop their understanding of the text. We hear our children read individually at least once a week but often more frequently. We also have guided reading sessions focussing on a particular reading skill. All children follow the ‘Oxford Reading Tree Scheme’. This is a levelled reading scheme that provides high quality texts covering a range of genres. To ensure a breadth of choice and interest we support this scheme with a variety of other schemes depending upon the child’s needs. 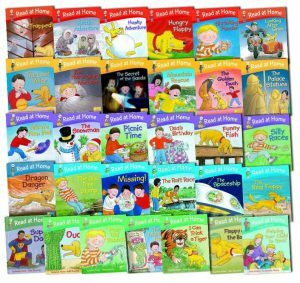 Our aim is to inspire a love of reading in all children and as the children progress through the school we offer a wide range of ‘free reading books’. This is supported by guided reading sessions, shared reading opportunities and whole class text. At Tilery we follow the Letters and Sounds framework for phonics. Letters and Sounds is a resource published by the Department for Education and Skills. It aims to build children’s speaking and listening skills and to prepare children for learning to read by developing their phonic knowledge and skills. It sets out a detailed and systematic programme for teaching phonic skills for children starting by the age of five, with the aim of them becoming fluent readers by age seven. 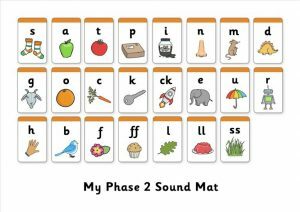 For more information on Letters and Sounds, or to find some resources to help your child at home, click the link below. Here are other links to useful websites – we hope you find them useful too! Oxford Reading Tree: Further information on the scheme click here. 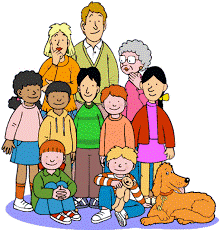 Suitable games links to Oxford Reading Tree can be found here.